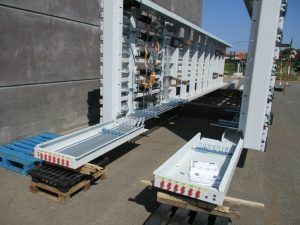 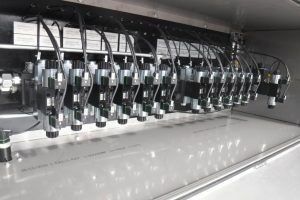 Holland Hydraulics B.V. has supplied four hydraulic systems for moving floors in the waste technology industry in the Netherlands. The moving floors transport waste from over 5.500 households and over 180 organisations. 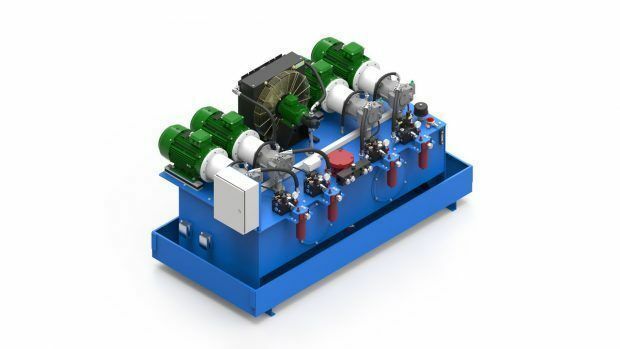 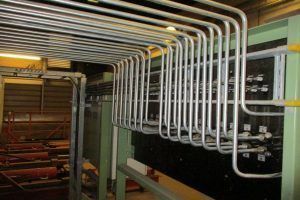 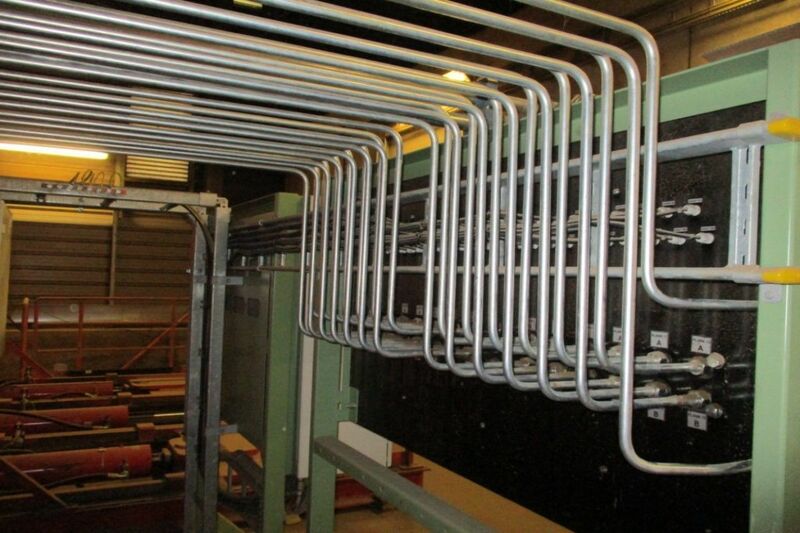 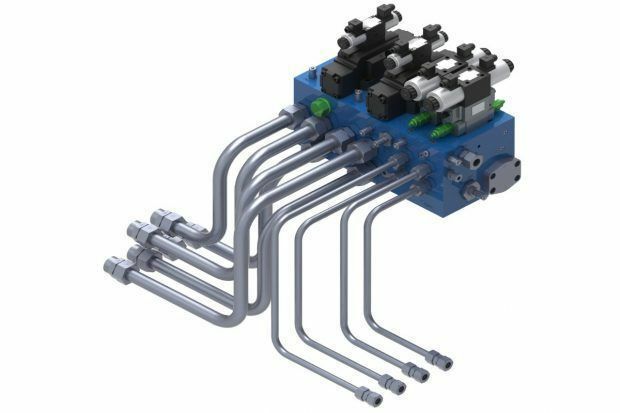 We have built four manifolds according to customer specific requirements. 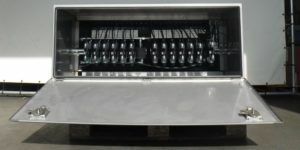 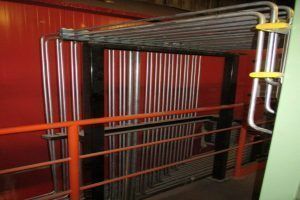 The manifolds were built in stainless steel boxes to protect them from the dirty surroundings. 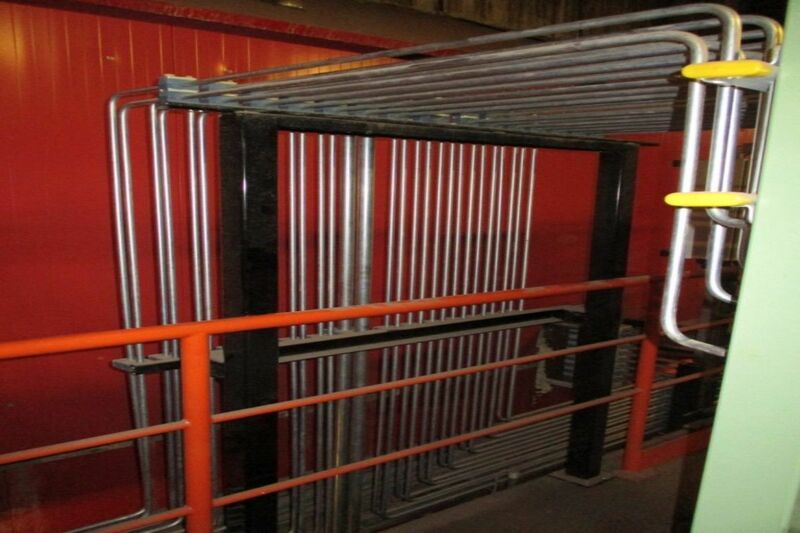 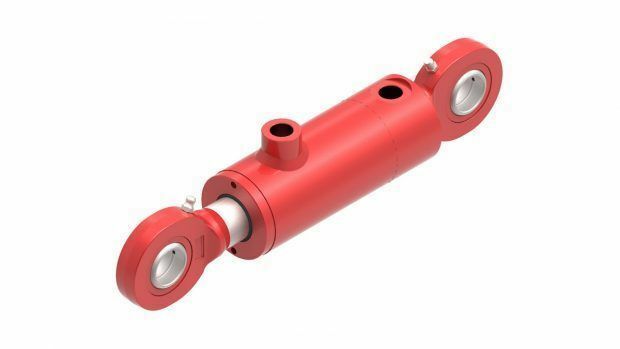 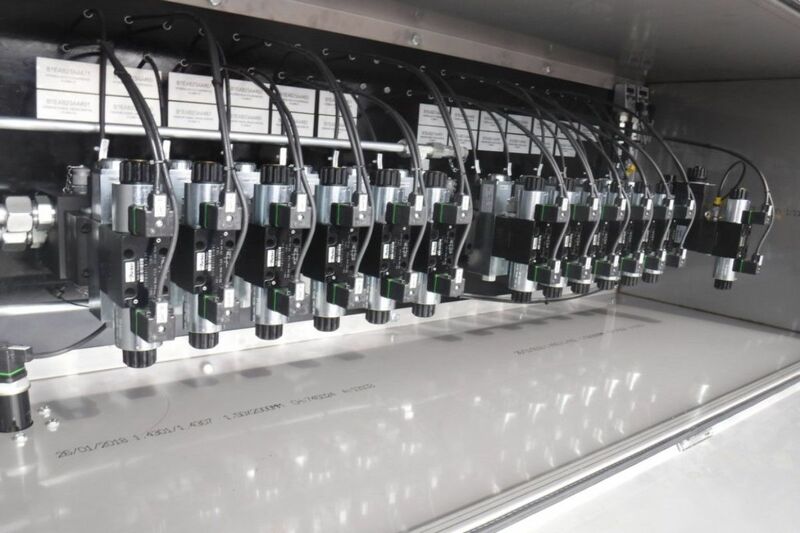 We used directional control valves from Parker and proportional flow control valves from Weber Hydraulik to control 96 cylinders and 4 hydromotors.